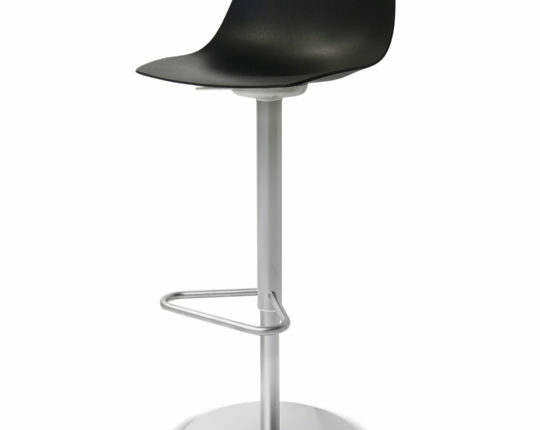 Modern and stylish design, featuring a chrome swivel base. 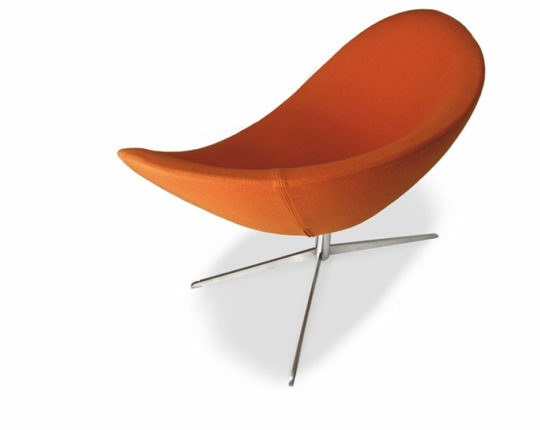 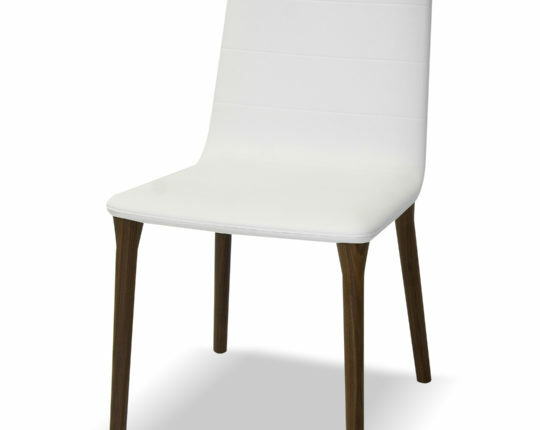 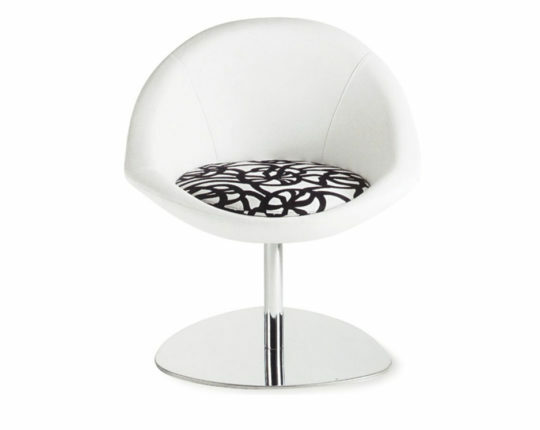 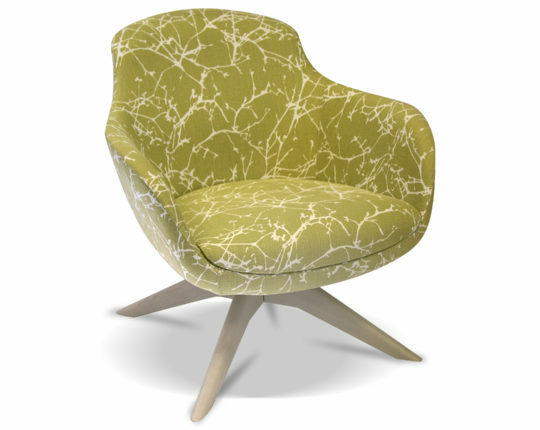 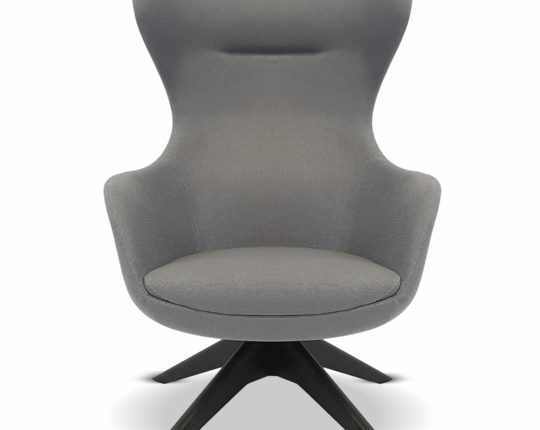 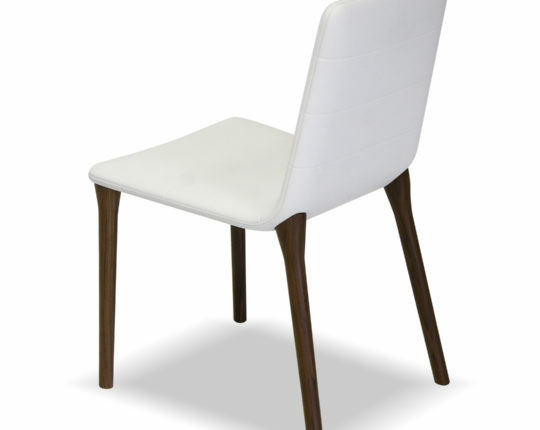 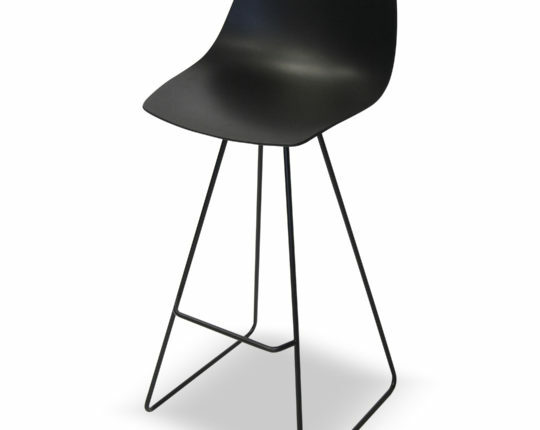 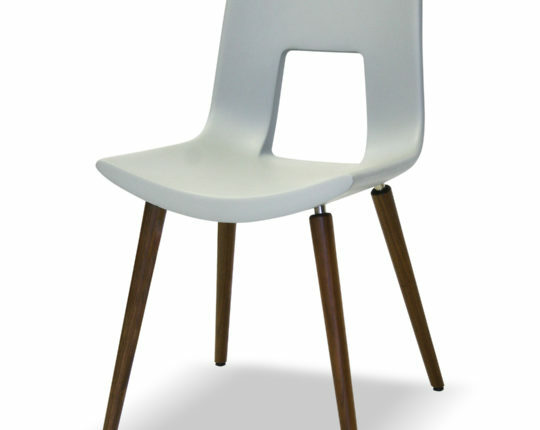 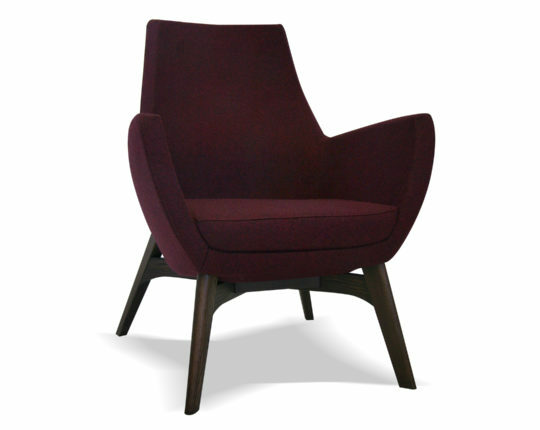 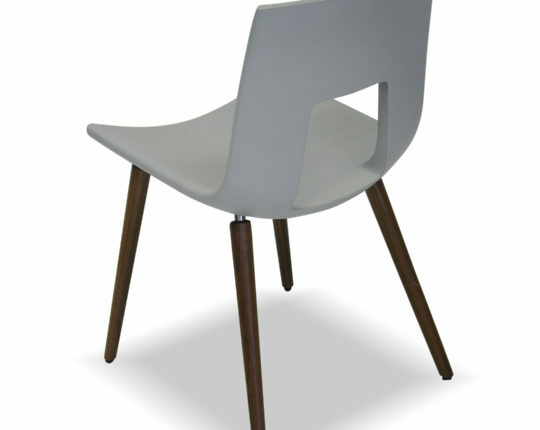 Available with a matching ottoman, this stylistic chair comes with a range of leg options, including wood and chrome. 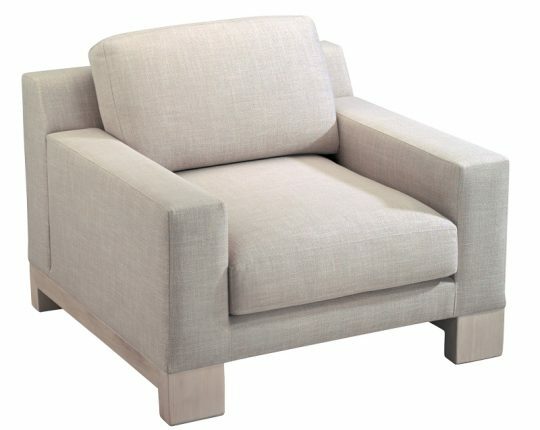 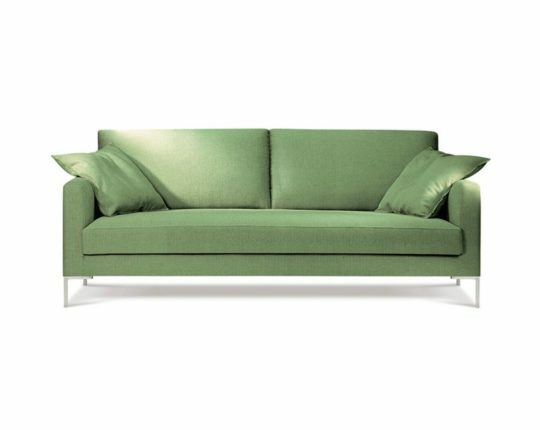 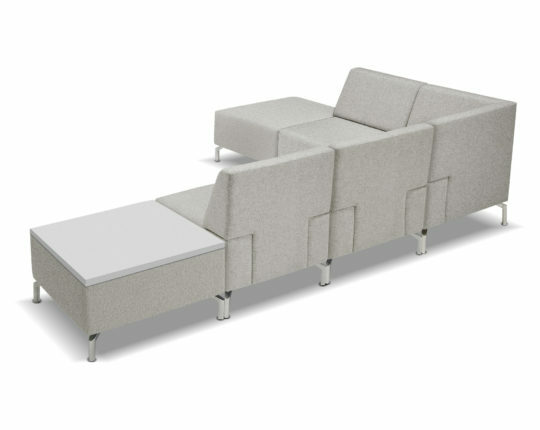 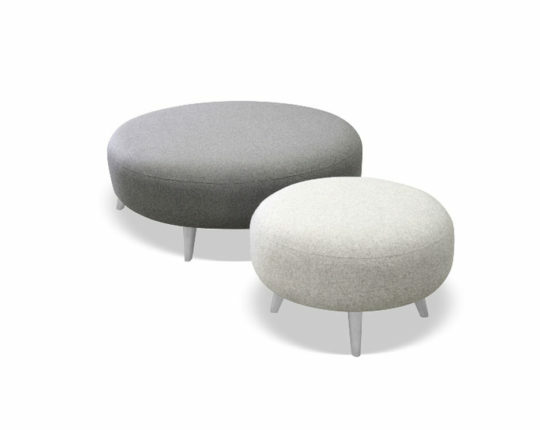 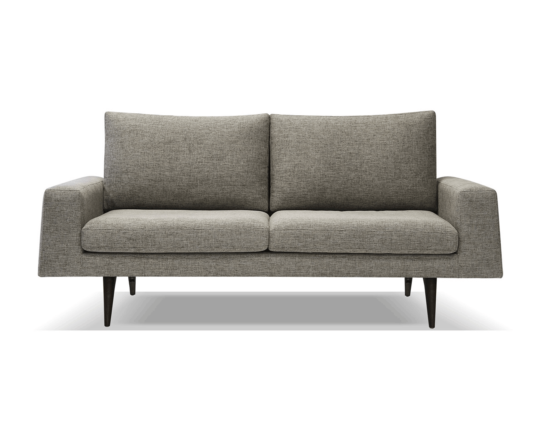 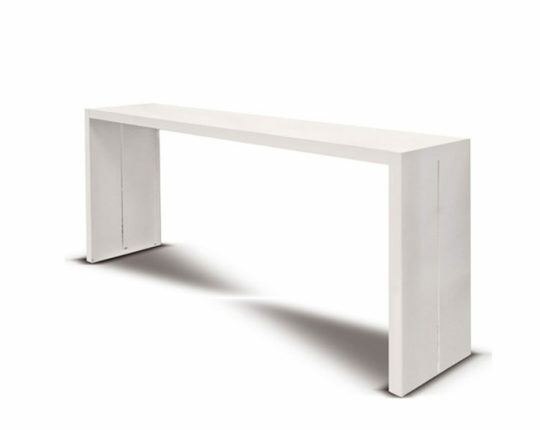 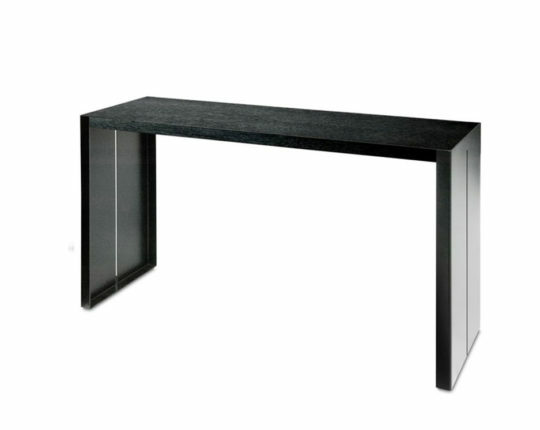 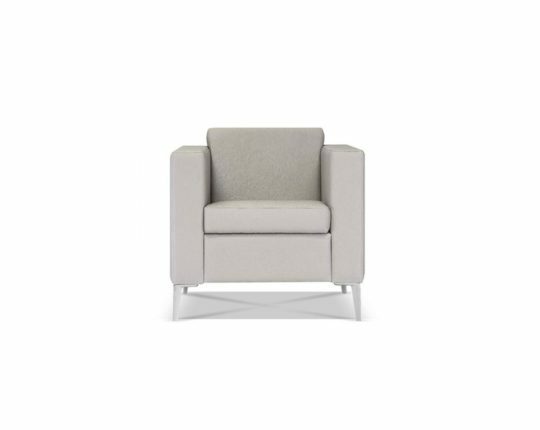 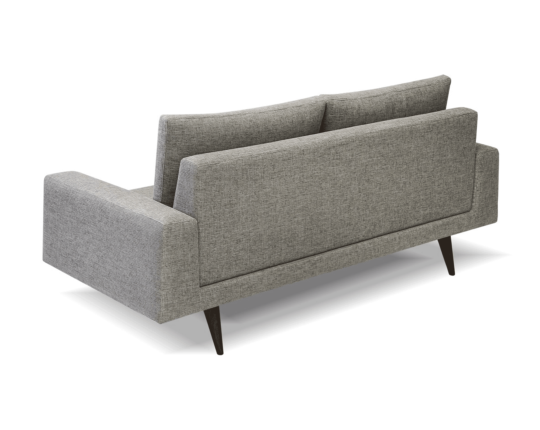 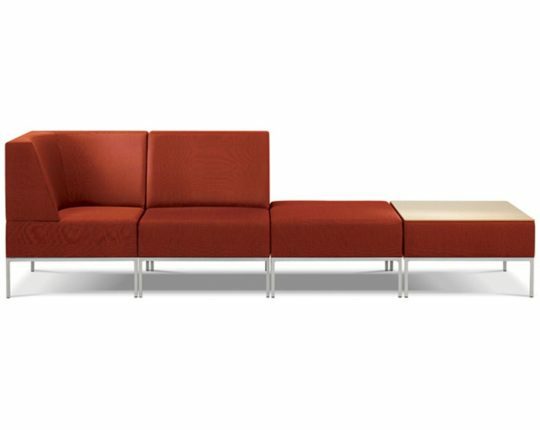 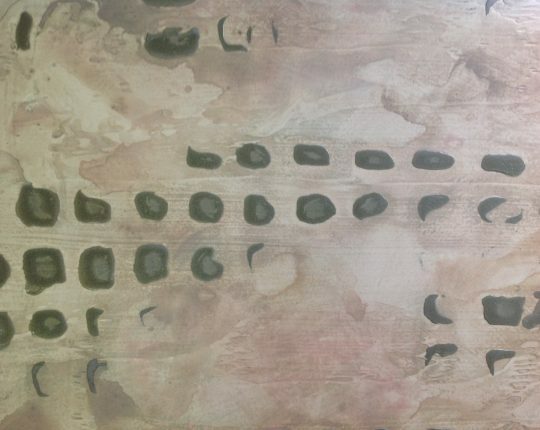 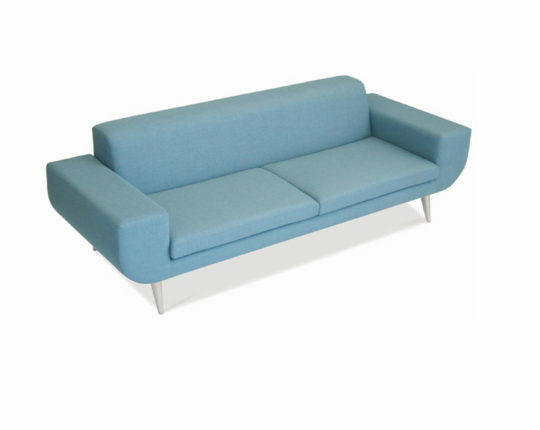 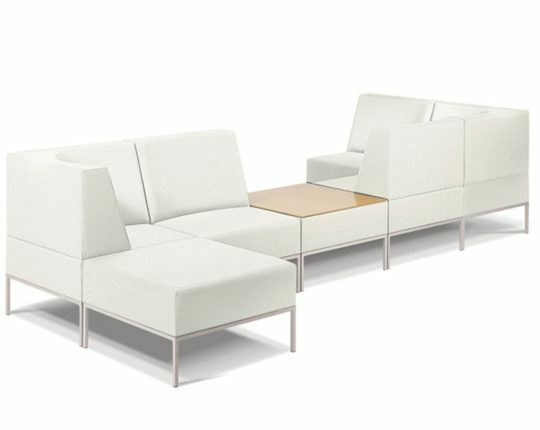 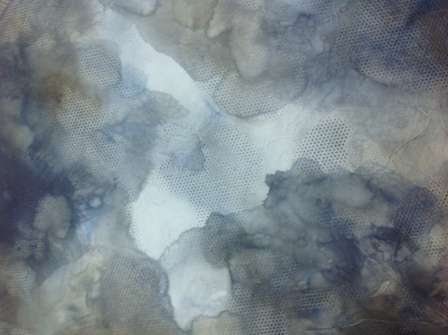 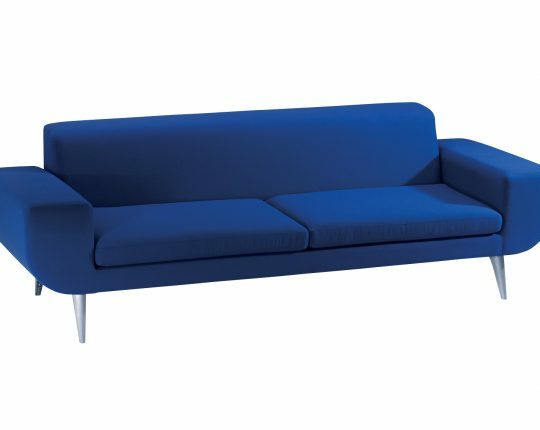 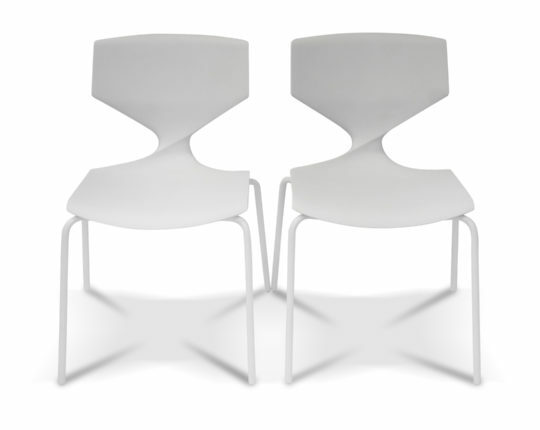 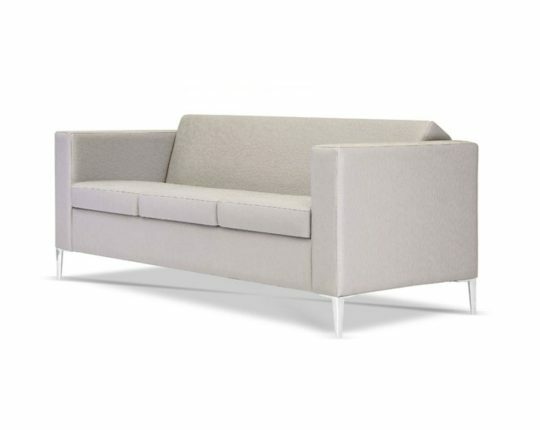 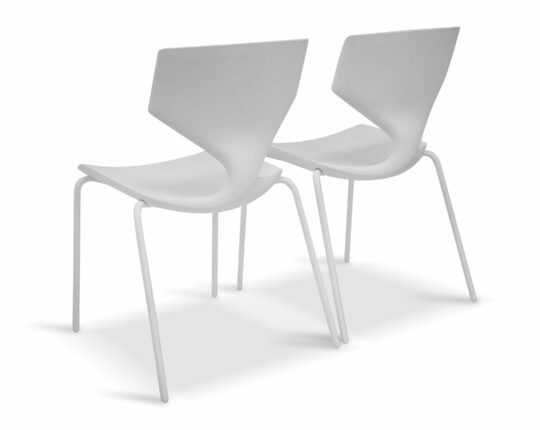 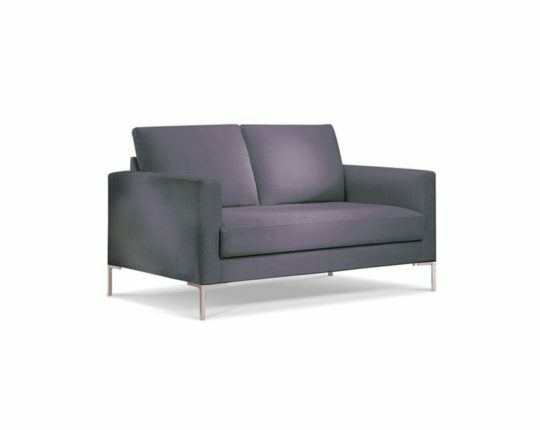 Simplistic and comfortable, this piece comes in a low and high back option. 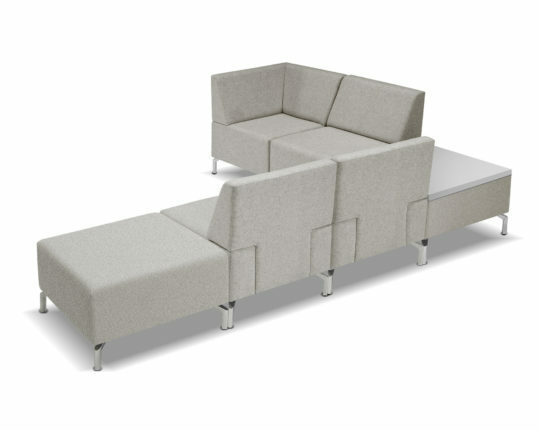 The low back option to the High Five range, this seat offers maximum comfort. 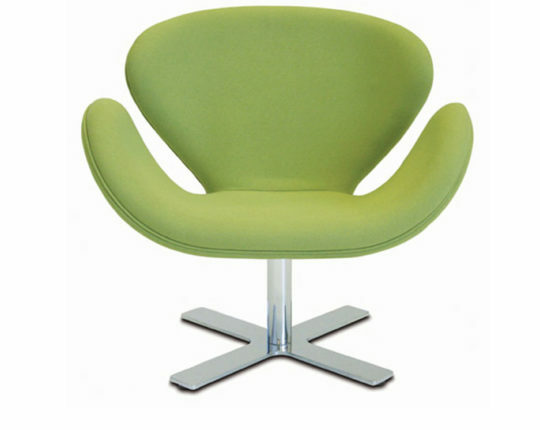 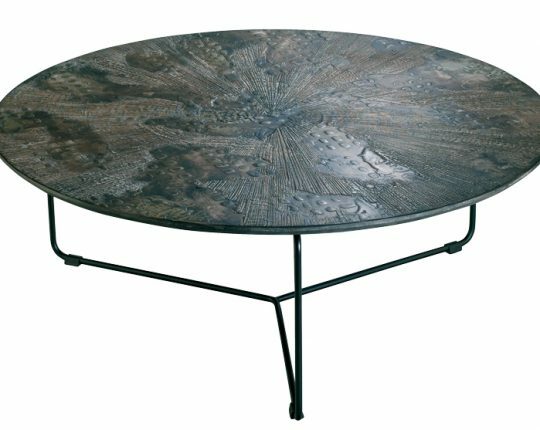 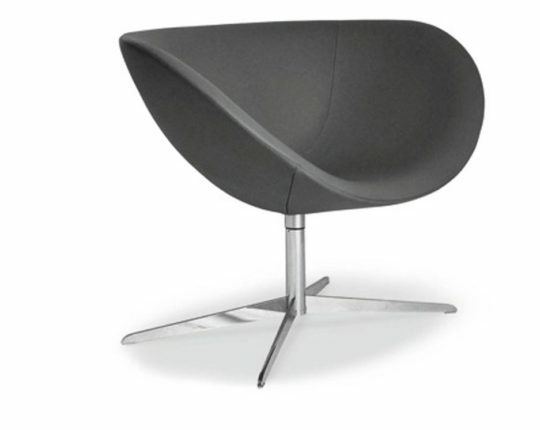 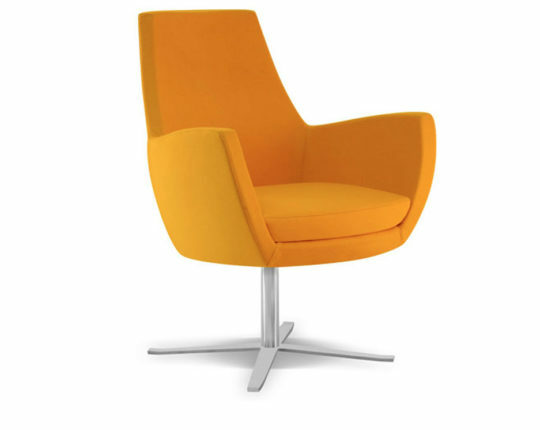 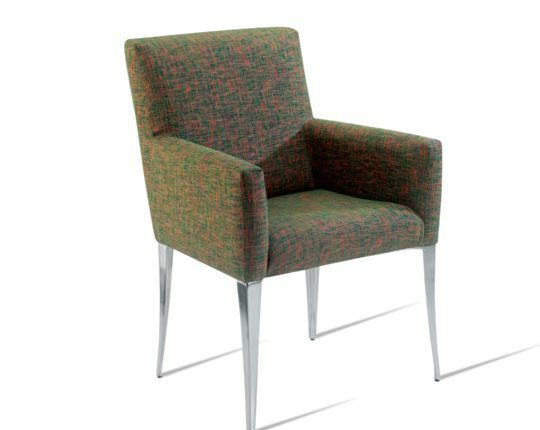 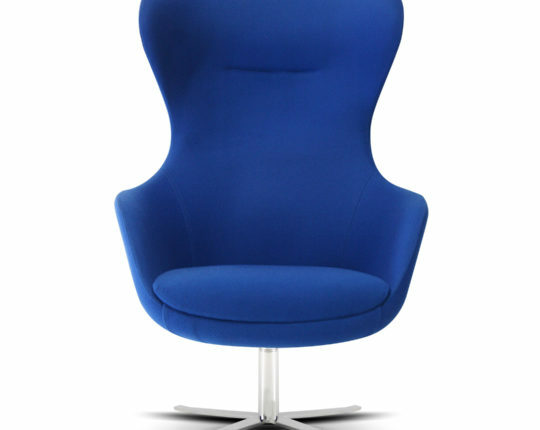 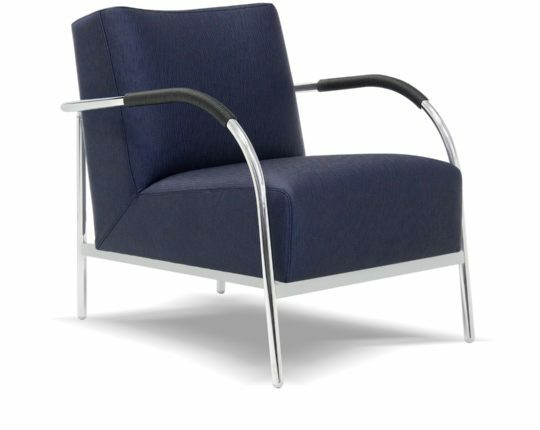 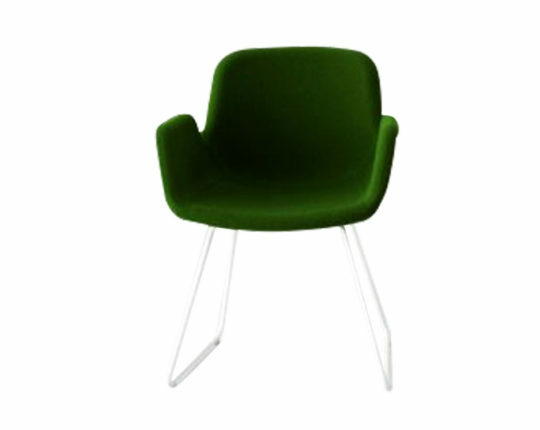 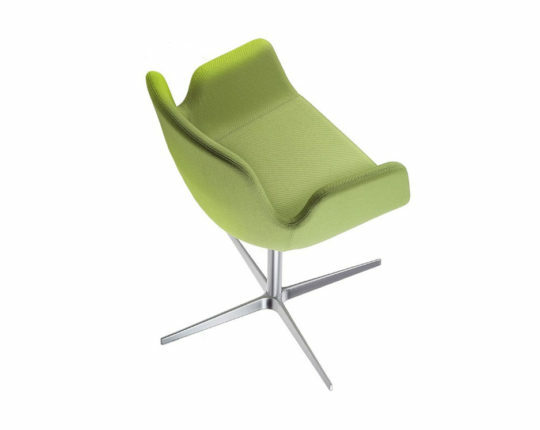 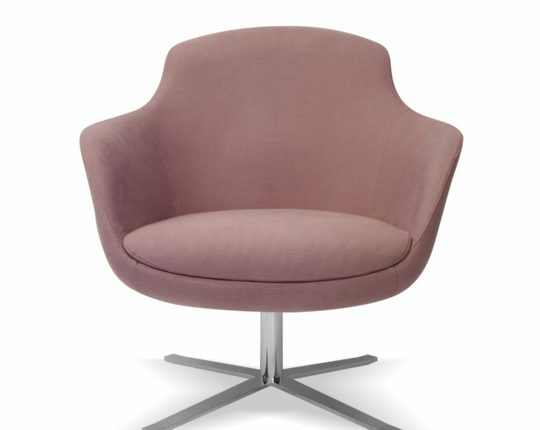 Featuring a chrome swivel base, this product is a customer favorite.